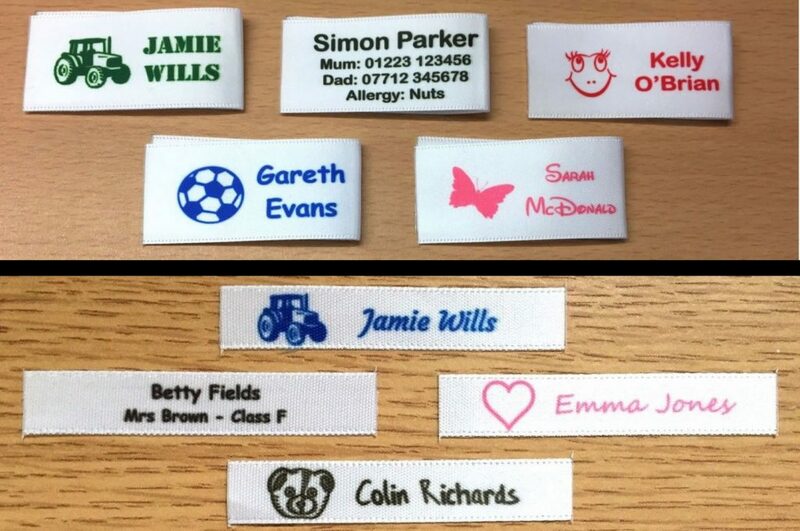 We can supply a wide range of custom fabric labels with your own designs whether that’s simple text with your brand and contact details or a logo you have created it’s all possible. 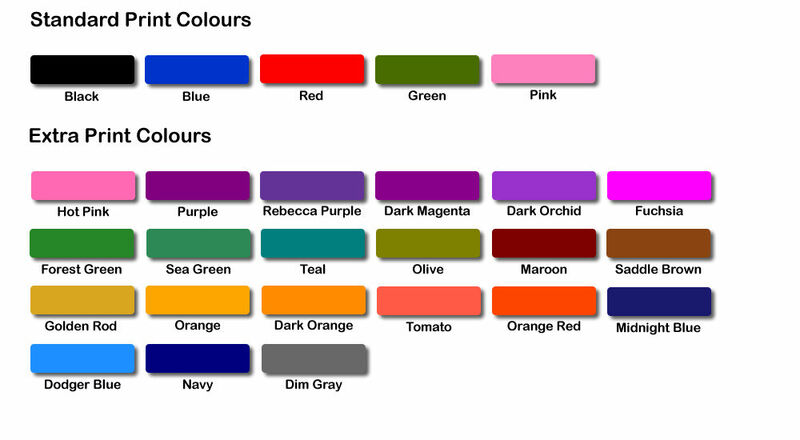 Our labels come in two main sizes which is 10mm and 25mm, they are made from super soft double sided satin ribbon and use a unique production process. We can print in full-colour thanks to the aforementioned production process and our labels are extremely durable which means they will last and if a buyer wants to order more of your product etc then you don’t have to worry about them fading. We make all of our labels at our production facility located in Cambridge UK and our process has a proven track record with many thousands of custom labels made and hundreds of happy customers. If you have a design you would like printed and want to check if it’s possible first please contact [email protected] and we can then help you.